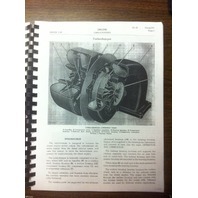 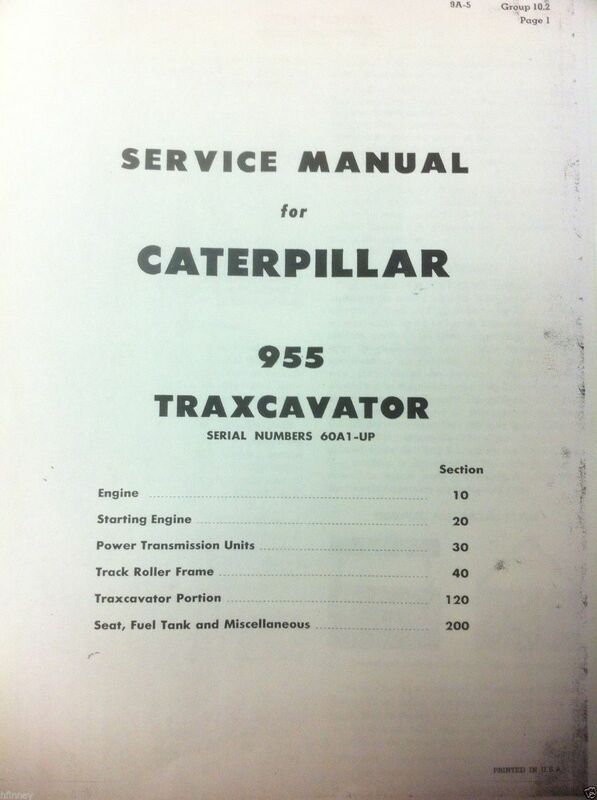 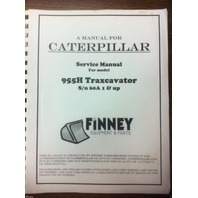 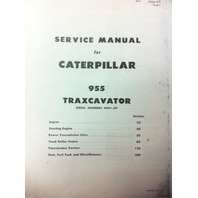 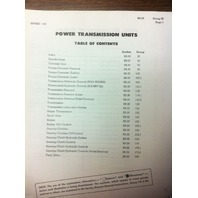 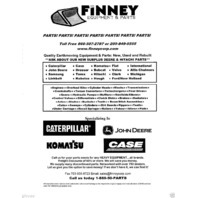 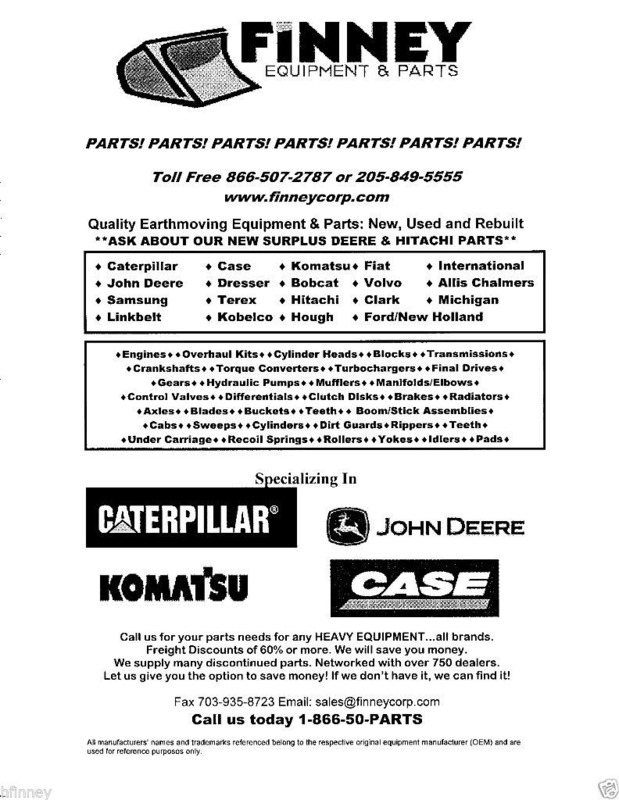 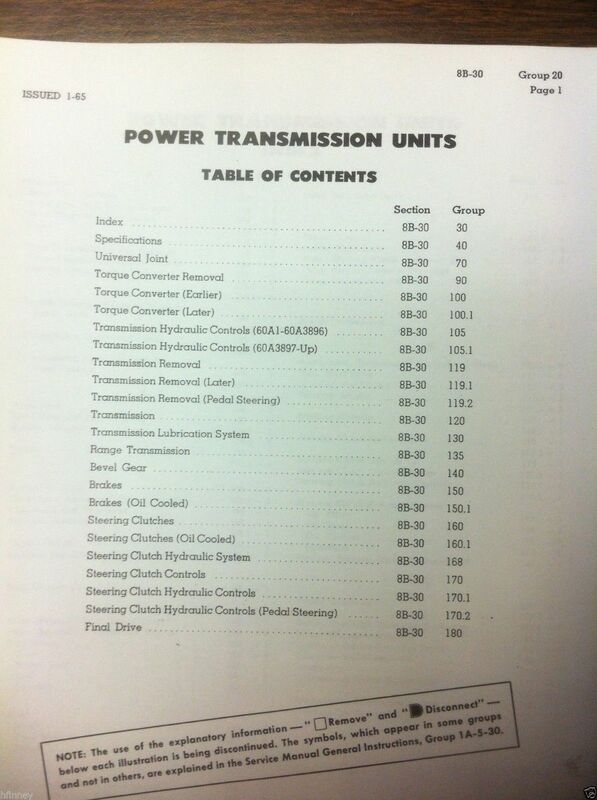 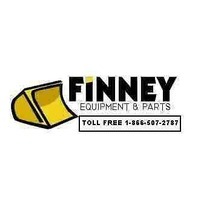 You are bidding on a NEW Caterpillar 955H Service Repair Manual. 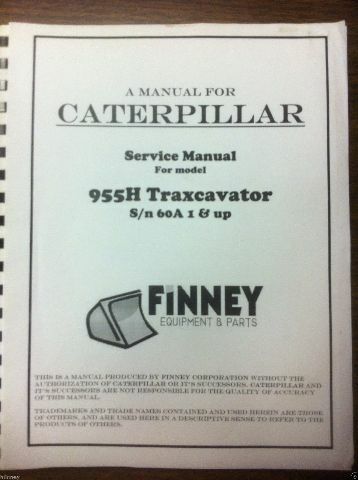 This manual is estimated at 325 pages. 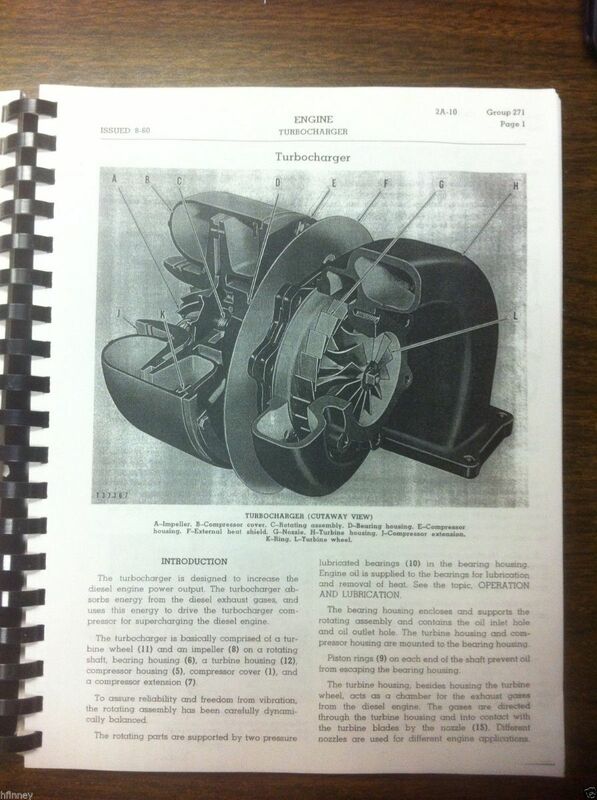 The manual covers the 955H Serial # 60A 1 & UP.